How Big Should Your Wedding Be? How did you reconcile your idea and your future in-law’s idea of a wedding? My future in-laws want a huge wedding and want to spend a lot to keep their 400+ guests happy. I want a simple wedding because I care more about the marriage than the wedding. Their idea of the wedding is financially straining on my family, because what we saved up is not enough. “Weddings can be incredibly expensive if not properly planned. I think 400+ guests — unless you live in India — is going way overboard. You and your fiance will be going forward in your lives together and your responsibilities to your future in-laws are minimal. If they want to pay for the wedding, you might acquiesce; otherwise going into a large amount of debt to satisfy them is a very bad way to start your new married life. There are dozens — or more — checklists available for choosing wedding guests. Close family, close friends, close coworkers, people who might be upset if not invited, etc. Beyond that list there is no reason to spend $100-$200 — or more — per guest just so the in-laws can impress their friends. If you want to start out right then start with your guest list. Then get the event planner/coordinator who can help you find a venue that fits that list and your desires for a theme and location. Then you’ll want to get the caterer, the DJ/musician(s), the photographer, etc. 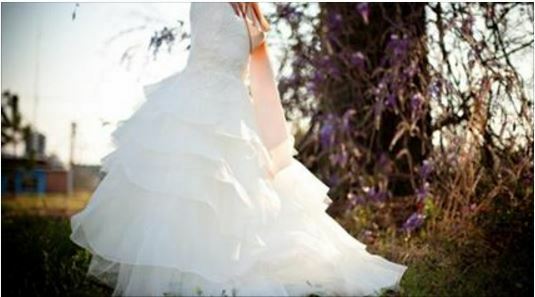 And, if you are the bride, don’t forget the dress! And don’t forget to book your officiant early. He/she will probably be the least expensive, but most important, person you choose! 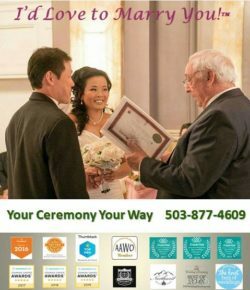 Find out more at https://yourminister.org/the-ultimate-wedding-checklists-list/. As always, your comments are welcome anytime.